Since my husband works a sixty hour work week, we were nervous about losing 20% of pay. That's quite a chunk of change! Thankfully, it was decided that even the sixty hour employees would also be cut 8 hours a week instead of 12. It was still a blow, but not quite as big as we had anticipated. Eight hours of pay loss is still pretty steep for our large family already living frugally on ONE income. And the timing of this is quite interesting. Our daughter is due to leave for college in August. She will be attending a classical Christian school that does not mingle with the government. No government scholarships, no grants. Celeste was granted a small scholarship, but the majority of tuition will be our responsibility. And early on, we made a commitment NOT to take on student loan debt. 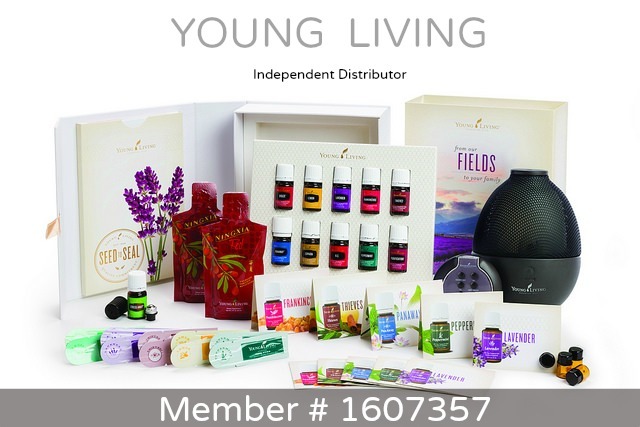 To do whatever we can to make up the $800+ per month loss AND get our daughter off to college! Follow along with us as we purpose to reduce the overall (already tight) budget, find ways to bring in additional income, and faithfully trust God to provide over the next three (or so) months in my Surviving the Government Furlough series. Will you please consider sharing this series on Facebook (or other social media)? Not only could it encourage others struggling to make ends meet, but more traffic around here is potential income for our family. Also consider shopping Amazon through my Amazon widget on the right. I make a small commission on each sale. Thank you so much! 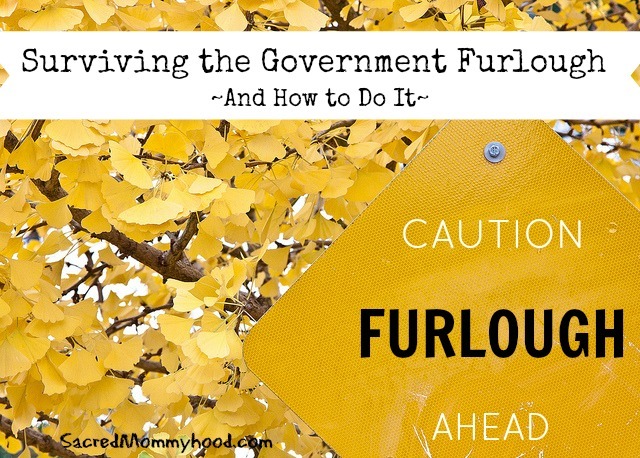 Have you or someone you know been affected by the Government Furlough? My brother in law has been cut to 4 days and so my sister has to continue working. Which for her job means leaving home for months at a time. I know they will struggle but I know they will find a way to make it all work. They always have! Oh Candance, I am with you dear. Thankfully we've known this was coming for a while so we started trimming the fat a few months ago. Still, it is not easy, nor fair. I'll be following along for sure and cheerleading your efforts along the way. Good Luck! I know you will make this work and be an inspiration to many. Thank you, Stacy! Yes, thankfully we knew in advance, so we were able to clear out some debt as well. This put us in a much better position. Yet, the loss is more than we can afford. But I think it will be a fun challenge to try and make up the difference, while hopefully encouraging others too.